Facebook Makes Basic Page Available on Posts: Facebook Page Admins can now get a quick view of post performance without having to navigate to Insights. Posts now display the number of people reached and post clicks. More detailed information will still be available by accessing Insights. New App Alert! 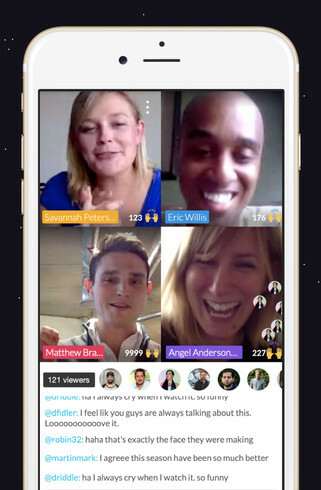 Blab.im: Buzz has been growing about Blab.im, a live streaming app. The app allows four people to video chat in realtime while an audience watches and comments. The speakers all appear on screen and audience members can switch places to become speakers. Users can join the app using their Twitter login.